Irina Atanasova Atanasova is a student of “Bulgarian language and history” in PU “Paisii Hilendarski”. Her scientific interests are in the area of historical grammar of Bulgarian language, dialectology, etymology, history of civilizations, ancient history of Bulgaria and many others. 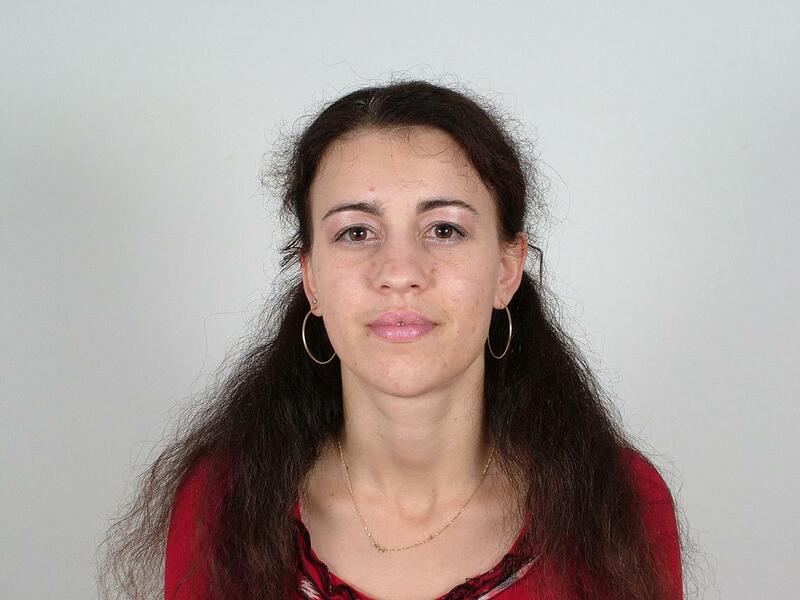 In 2009 she wins first prize in the Eleventh Olympiad of morphology of modern Bulgarian language. 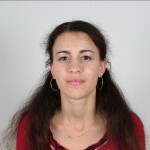 She is a member of the editorial board of the collection “Texts and readings” published in 2009.